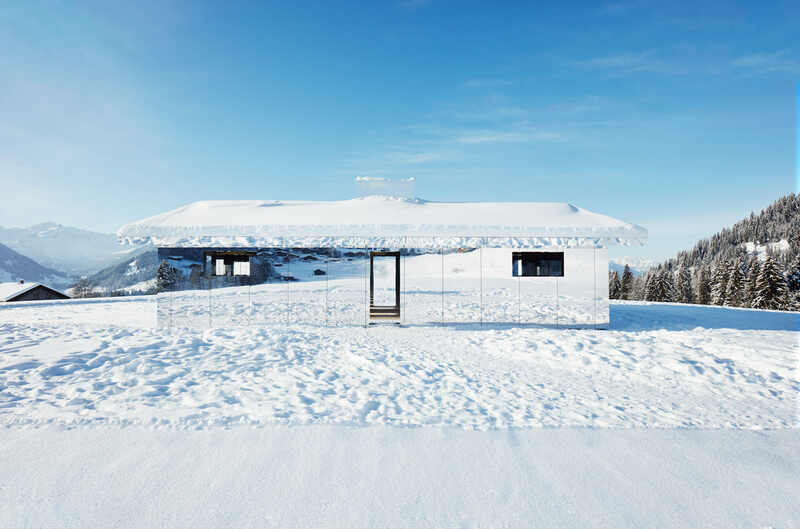 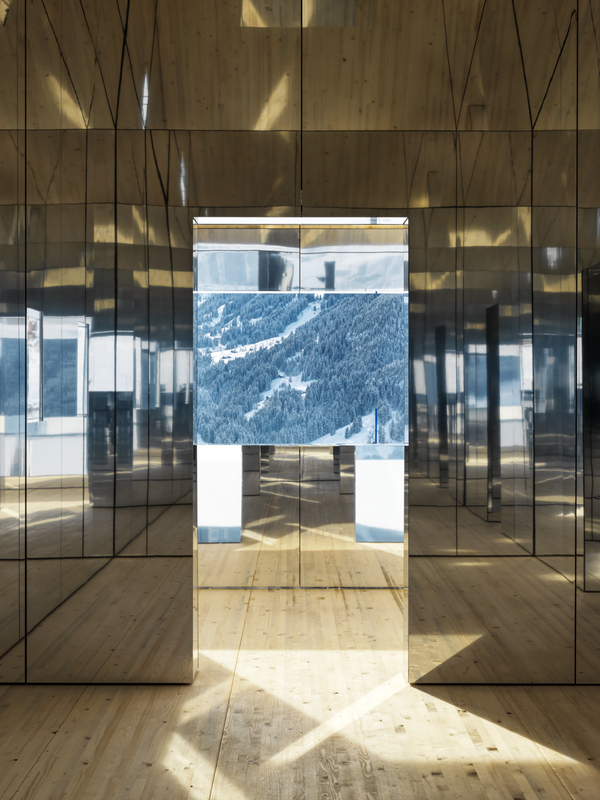 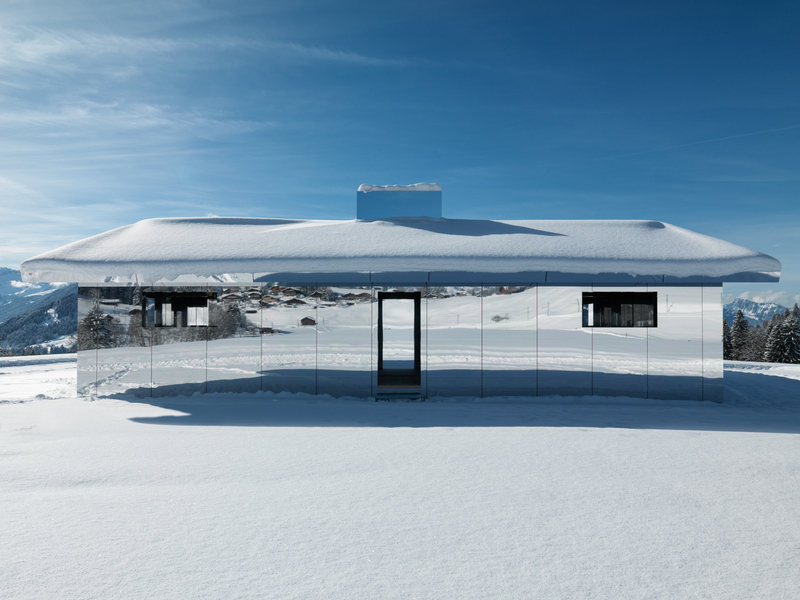 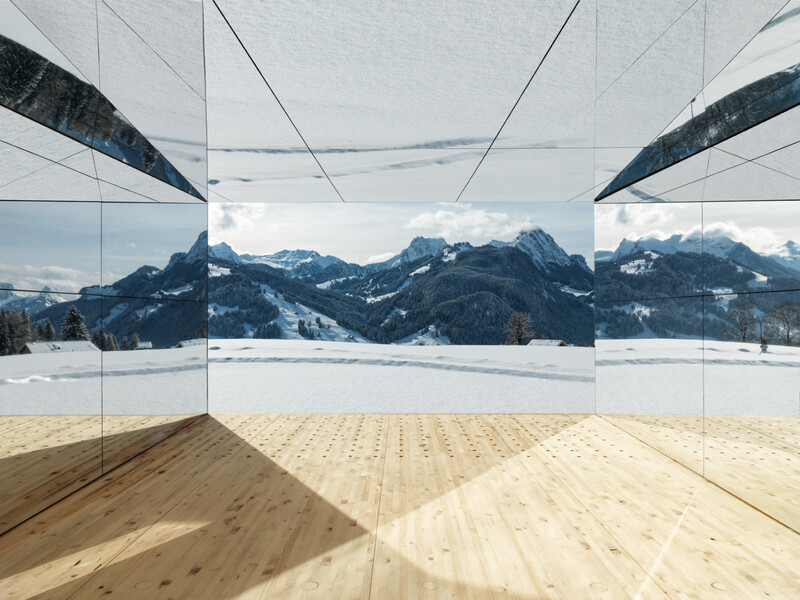 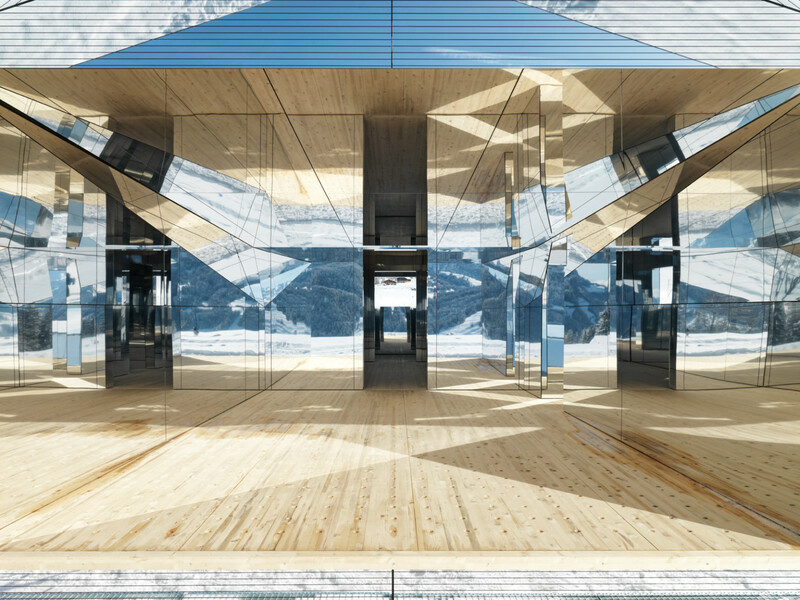 Mirrored inside and out, a new installation set in a snowy valley in Switzerland will never look exactly the same twice. 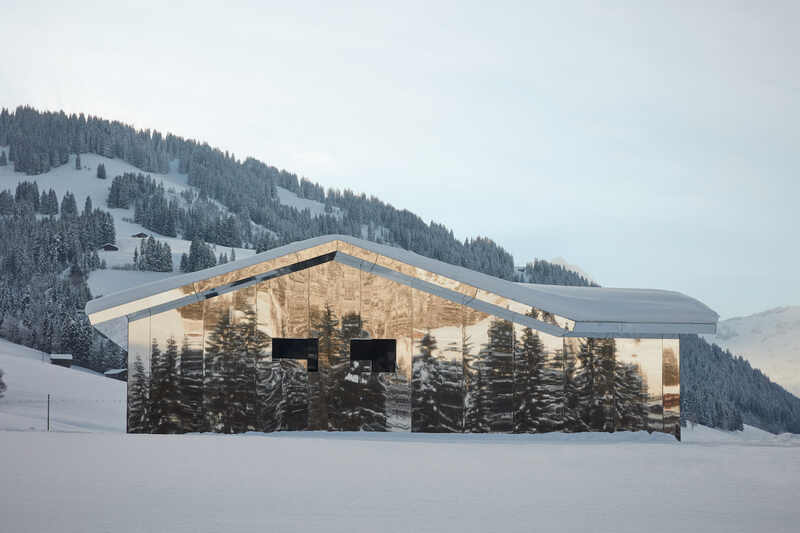 Created as part of this year’s alpine arts festival Elevation 1049 by Los Angeles-based artist Doug Aitken, “Mirage Gstaad” almost disappears into the stark landscape when gazing at it from a distance, while inside its prismatic reflective planes produce somewhat of a disorienting effect. 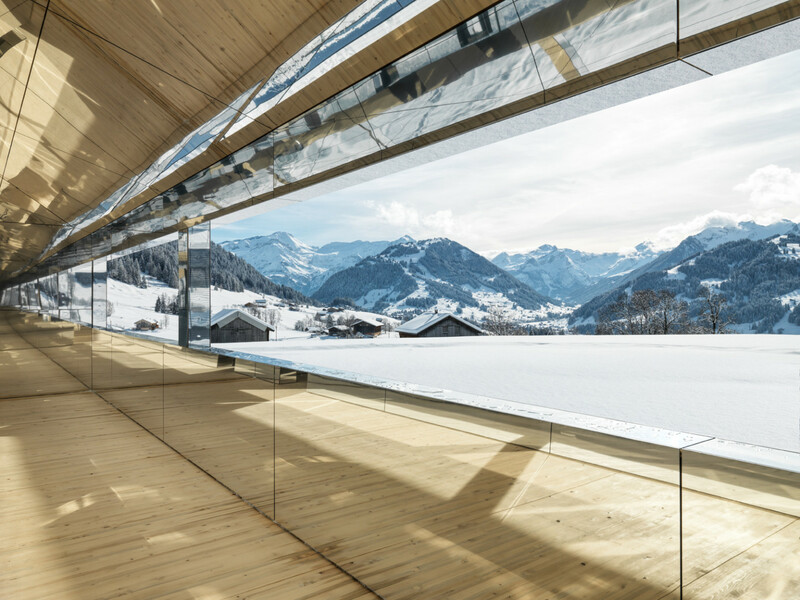 Mirage Gstaad is on view until January 2021, and is accessed on foot from the Gruben of Shönreid strain stations via hiking trails.